With increasingly more pressure from resource development and climate change, protecting the Arctic and its wildlife is more important than ever. With increasingly more pressure from resource development and climate change, protecting the Arctic and its wildlife is more important than ever. But which parts of the Arctic should be prioritised for protection? A diverse group of international researchers collaborated to try and answer this. They mapped out key locations in the Arctic where top predators converged, called “hotspots.” Since these hotspots are areas with high levels of biodiversity where various species come together, they are crucial for conservation; protecting them means protecting multiple species. The study mostly took place in Canadian Arctic marine waters, but also in parts of the United States, Greenland, and Russia. 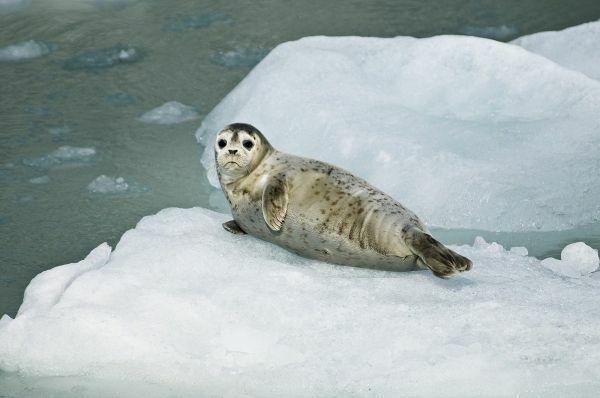 “This study was unique in that so many researchers came together and shared their data, and this allowed us to have a broad view of how animals move in the Arctic,” said Dr. Marie Auger-Méthé, Assistant Professor at UBC’s Institute of Oceans and Fisheries and the UBC Department of Statistics, who specializes in modelling animal behaviour using movement data. She is one of the study’s authors, along with her student Ron Togunov, a UBC Zoology PhD candidate at the Institute of Oceans and Fisheries. Togunov, who studies the foraging patterns of Arctic marine mammals, is also part of the Marine Mammal Research Unit (MMRU). The study was the first of its kind to map areas where multiple Arctic predators converge, allowing the researchers to look at protecting habitats for multiple species, unlike past studies that concentrated on single-species conservation.